Welcome To Tracer Technologies. Since 1995 we have been helping folks marry sound and computers. Our Custom Built PCs are lightning fast and not weighed down by shovelware. We provide the world's best Audio Forensics products and training. Our Audio Restoration Services allow you to use our expertise to clean and evaluate your personal recordings and collection. Most importantly, we still answer our phones. Call us toll free at 866 260 6376 and we'll answer your questions. Bluetooth can add so much power and convenience...these exciting new bundles come with instructions that only Tracer can provide. Makes the whole experience as painless as possible. The World's Best Audio Restoration and Enhancement Tools! For almost 20 years, we've been providing the best hardware and software on the planet for Audio Restoration and Enhancement. Our Arsenal of Noise Reduction hardware and software will make any recording you own sound better. Forensic Audio Training,Hardware and Software! Tracer has been on the forefront of Forensic Audio since it's inception. We offer an impressive array of Audio Forensics Software, Time tested Audio Forensics Hardware, and Advanced training courses/DVDs that can help anyone master this art. If you have a collection of 78, 45, or LP (33) vinyl records and you want to preserve them using the world's best cleaning, audio enhancement, and Noise Reduction software tools, then Tracer Technologies is the site for you. Tracer offers a set of comprehensive record and tape cleaning tools that allow you to record vinyl or tape to your PC's hard disk and then edit using a comprehensive toolkit. 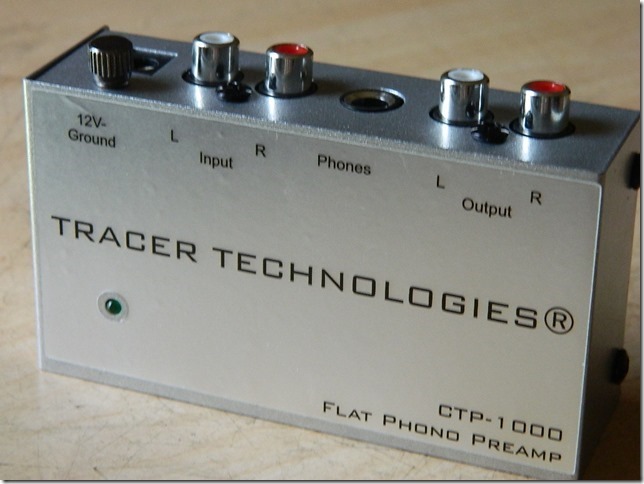 Tracer also sells a full line of professional sound cards, mixers, headphones, speakers, record cleaners, record storage units and other sound products. You come here because Tracer is an authority on Audio Restoration, Audio Enhancement, Records and Tapes To CD, Tape Restoration and Repair, etc. But we're more than just sound specialists. Read on and find out. Tracer is proud to announce that Audio Performer is now available. This innovative new software product is designed so that anyone can produce a professional audio performance with little or no training. This "Playlist" editor takes a new approach to audio editing by allowing you to combine several different moods of music that were never designed to fit together and create a seamless audio presentation. This powerful product is ideal for Ice-Skating, Gymnastics, Dance and other timed performances.